Browse through our collection of customizable security icons you can easily drag and drop onto your Canva designs. Every business needs security measures. Whether you’re keeping employee or customer data, transaction records or other confidential and sensitive documents, data privacy and security is not only a necessity, it’s required by law. Clients look for a business they can trust, so let them know that their privacy is of utmost importance in all your communications. Pair one of Canva’s well-designed security icons with clear, concise information about your services and commitment to security. After all, icons are universal symbols, giving you the power to connect with practically any audience. Canva’s collection of security symbols ranges from the humble set of keys to the more specialized firewall. Use them directly on your homepage to show your followers that you’re a brand that has their back. Use them on your business flyers, workplace posters, corporate brochures, presentations and calling cards. You can even design infographics to educate audiences of the importance of security. Just sign in and edit everything using our suite of easy to use design tools. 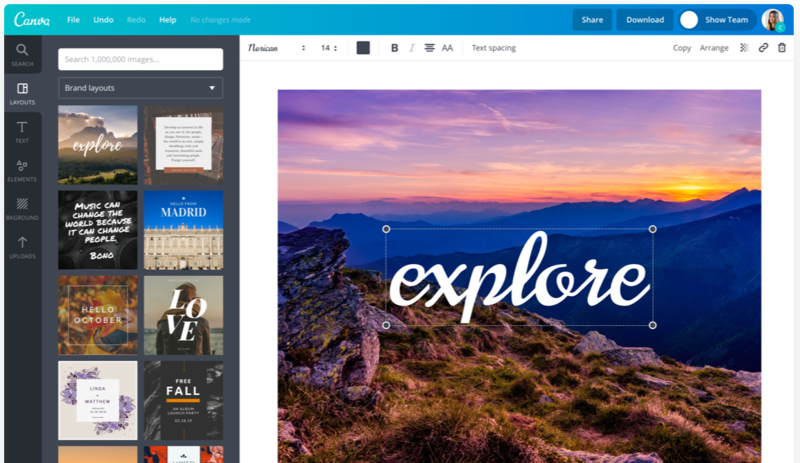 With a Canva account, you have access to over a million free and premium resources in our library. You can even design on-the-go via your iPhone or iPad. Just type in your keywords, scroll through our vast selection, and you’re sure to find exactly what you need. Customize each icon by changing the color, resizing, or rotating them on your workspace. Create patterns and signs to engage your audience, and simply download your work as JPEG, PNG or PDF when you’re all done!